This colorful and beautiful dessert is a sure crowd stunner. 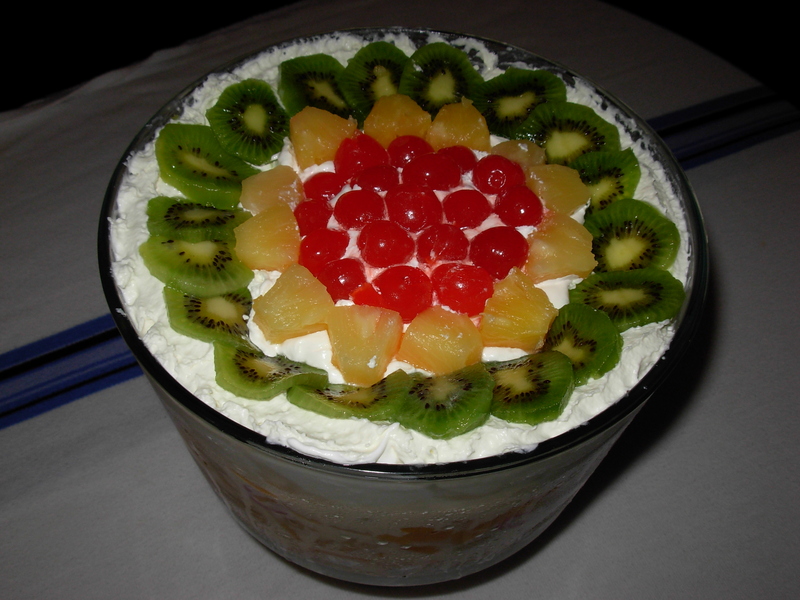 Trifle can be created in a number of different ways; using different ingredients every single time. 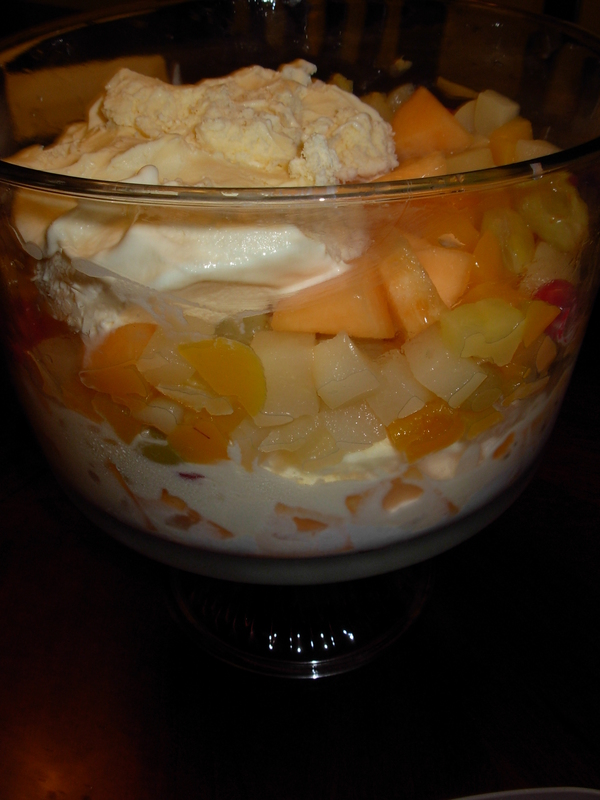 I personally like the combination of fresh fruits and ice-cream so I tried this recipe with my favorite fruits and vanilla ice-cream with whipped cream, of course. Prepare all the ingredients as directed. Keep aside. 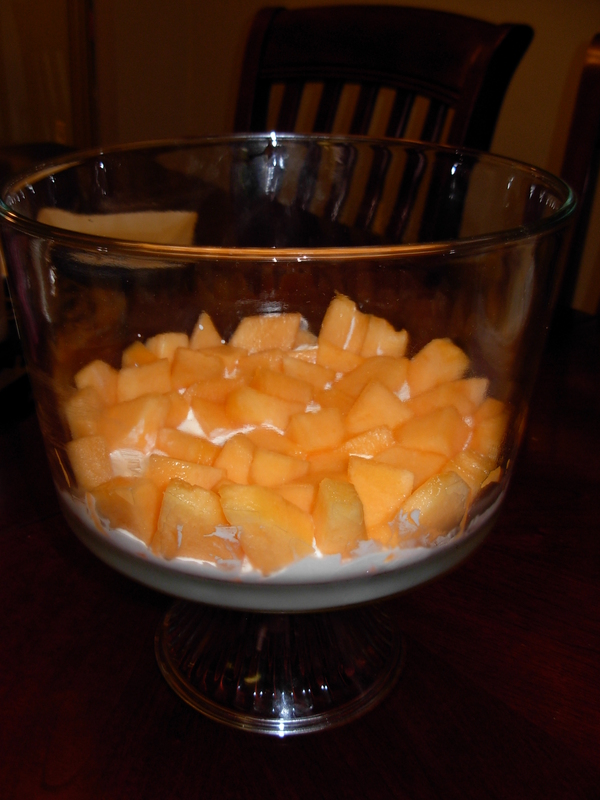 In the trifle bowl, (you can also use any other large bowl too) layer the bottom of the bowl with cantaloupe chunks. Cover the layer with thawed whipped cream. Line the side of the trifle bowl with kiwi and strawberry slices. Inside keep layering fruit cocktail with ice-cream then pineapples with whipped cream and ice-cream till the bowl is almost full. On the top, garnish the layer with whipped cream. 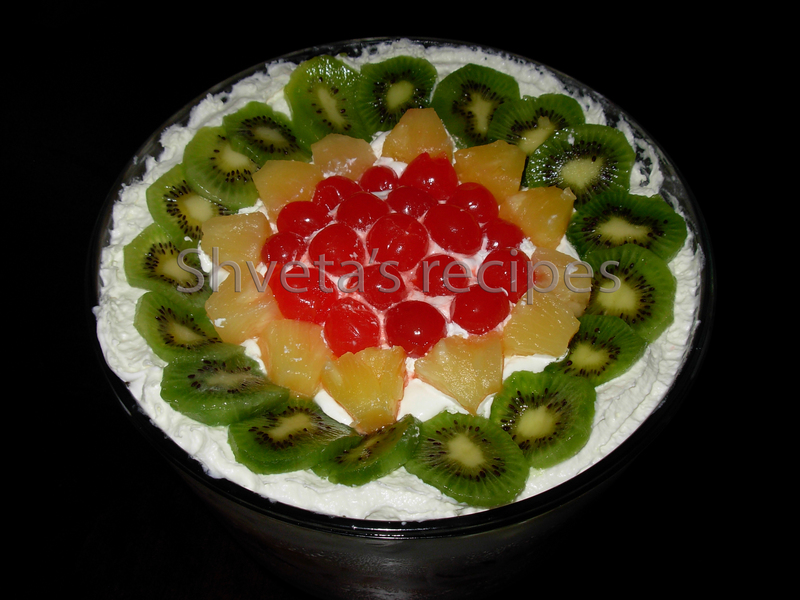 Decorate with cherries, kiwis and strawberries. Keep in the freezer till served. 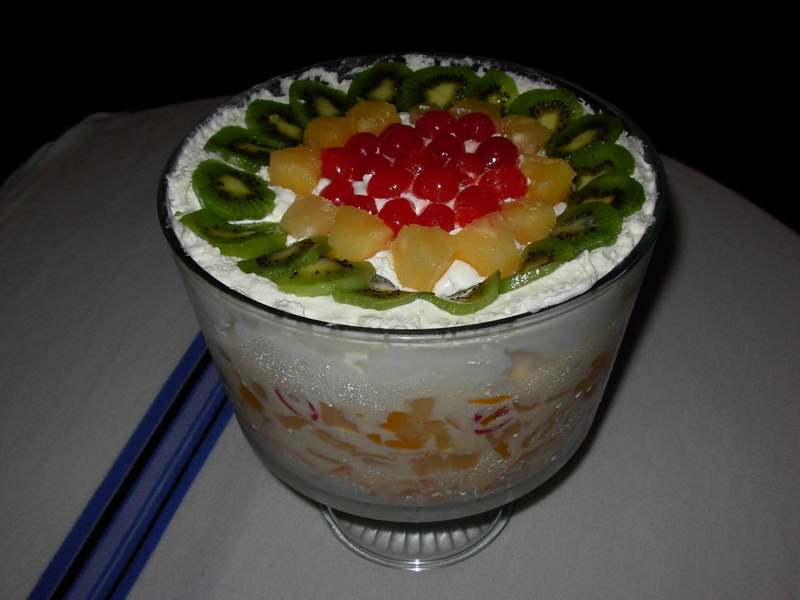 Enjoy this fancy dessert with your friends and family after dinner. 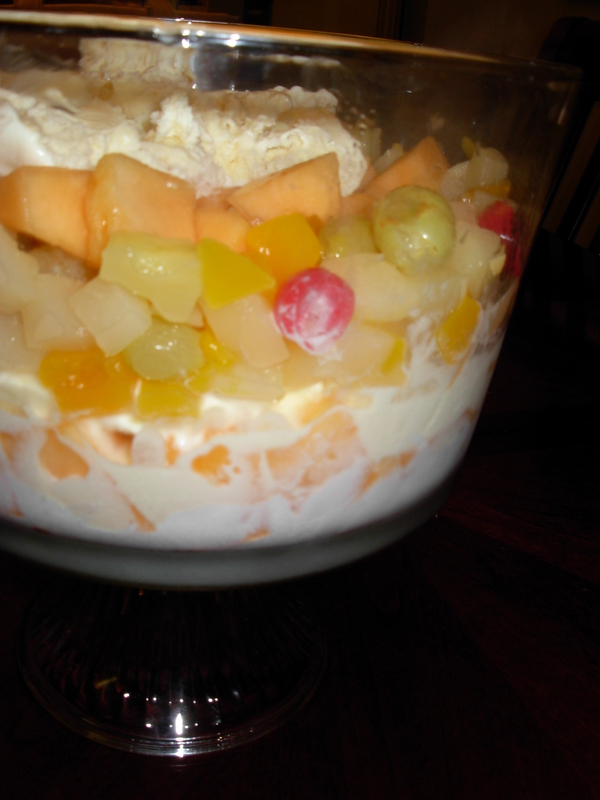 It is very hard to find healthy and tasty desserts. 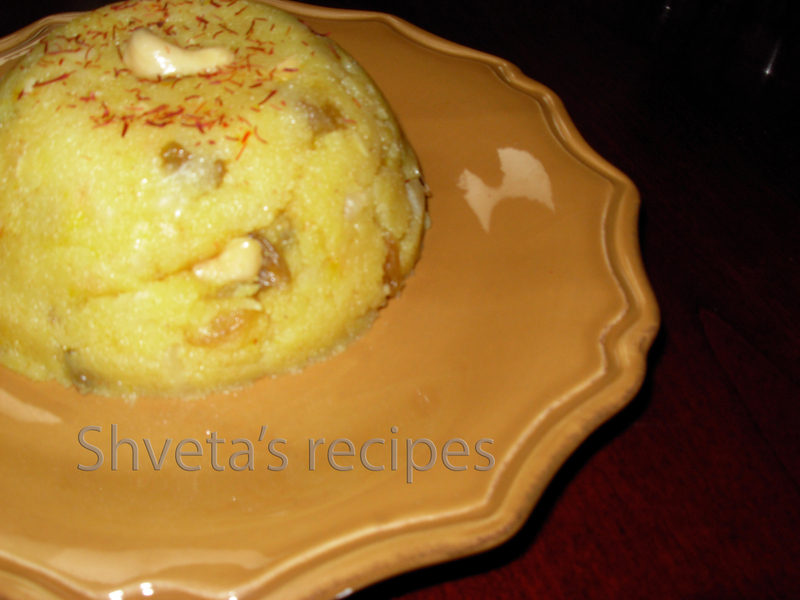 So I altered the original Pineapple kesari recipe to fit in healthy recipe column. But this one is not shy in taste. It is simple and easy as well. So enjoy your dessert guilt free :-). Dissolve saffron strands or Kesar in 2 cups of water. In a pan, add ½ tbsp of Ghee/butter. 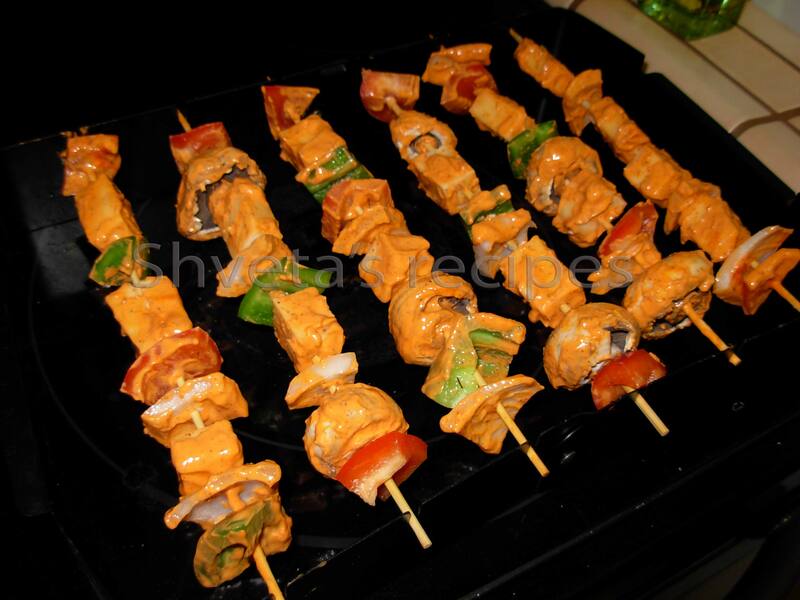 Add rawa and dry roast it on medium low temperature, till it releases rich aroma. It will look light golden in color. Add crushed pineapple and splenda to the pan and mix well. 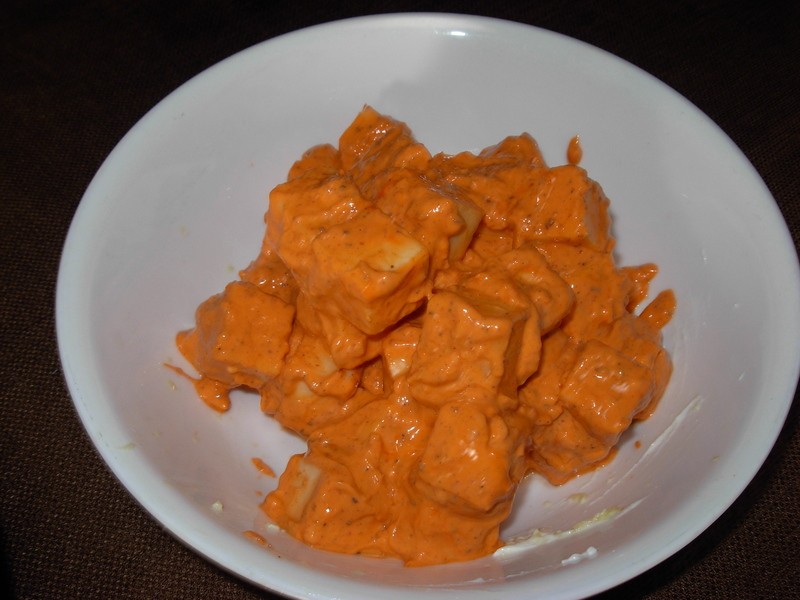 Immediately add the saffron water, while stirring continuously or it will be lumpy. 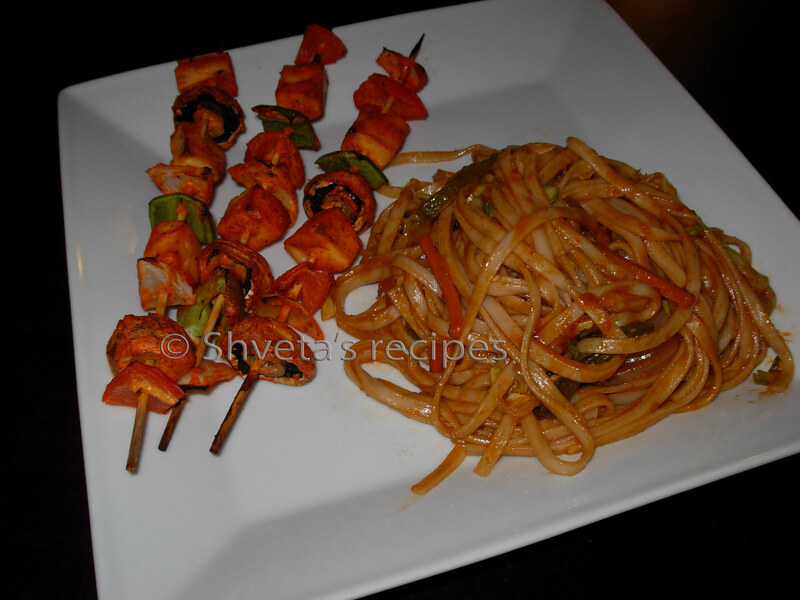 Add kismis, cashews and cardamom powder to it and mix well. 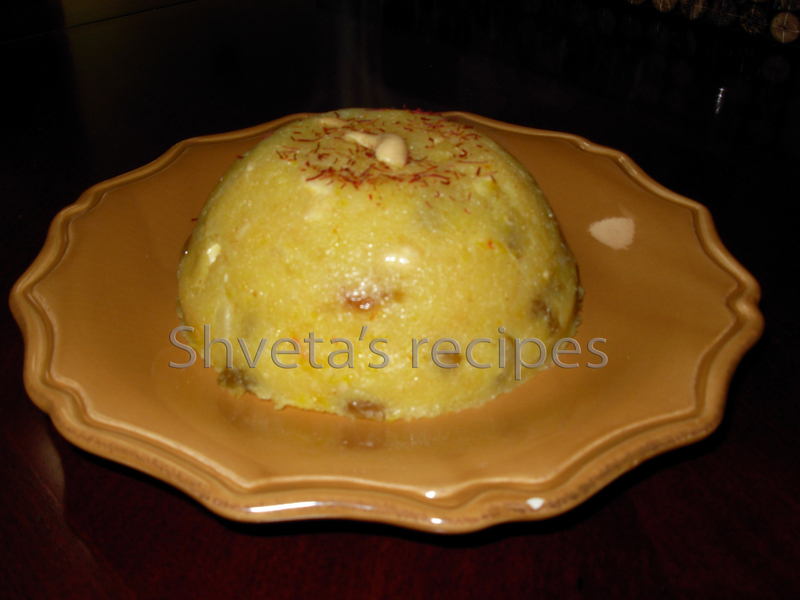 Cook for another 2-3 minutes and pineapple kesari is done. 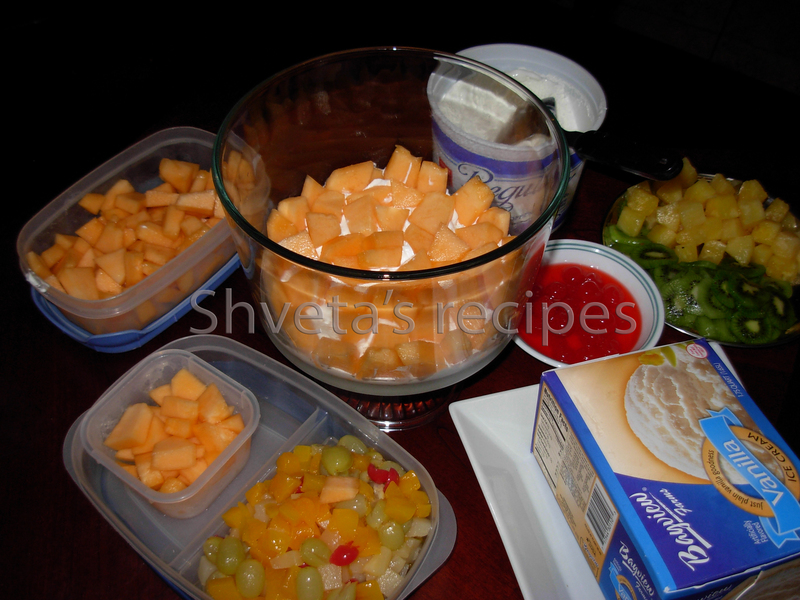 Serve warm with your favorite ice-cream as a dessert after dinner.